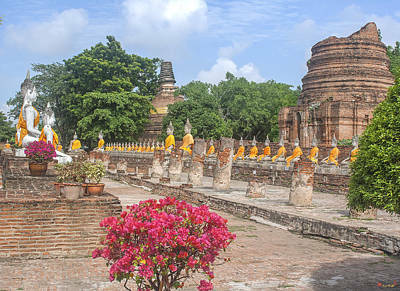 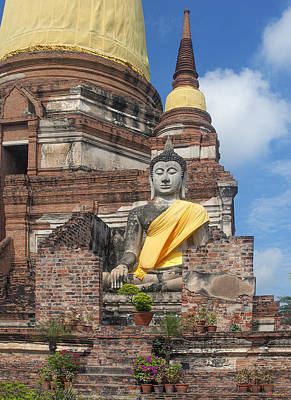 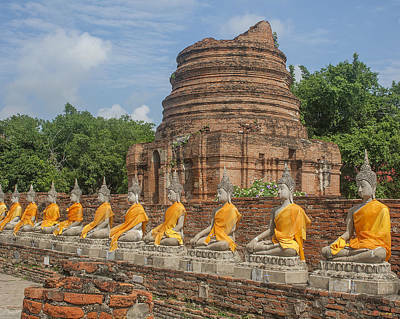 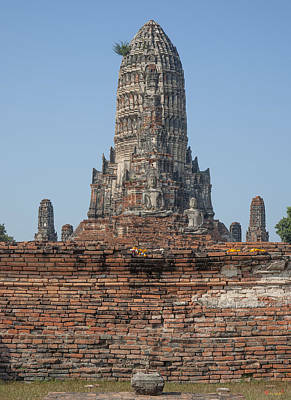 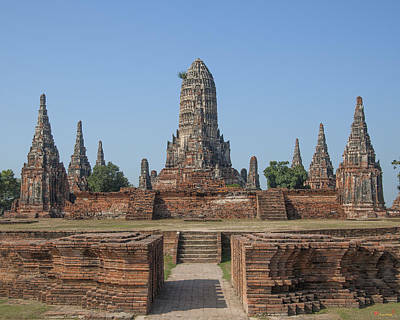 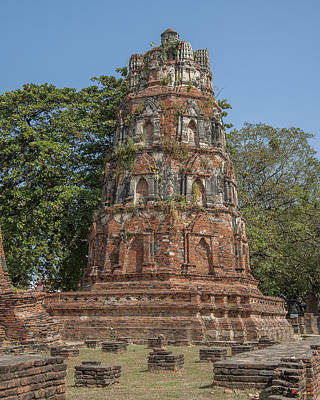 Ayutthaya, the ancient capital of Thailand, was established in 1350 A.D. by King Ramathibodi I. 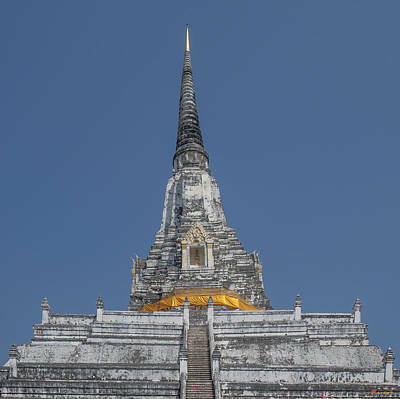 The first Wat (temple) was built by King Borommatrailokanat in 1448 A.D. to serve as a monastic area. 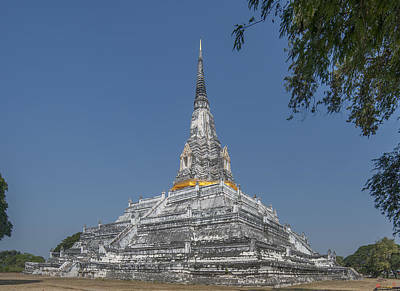 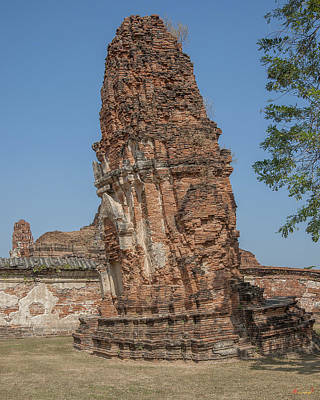 This was Wat Phra Si Sanphet, and was adjacent to the Royal Palace. 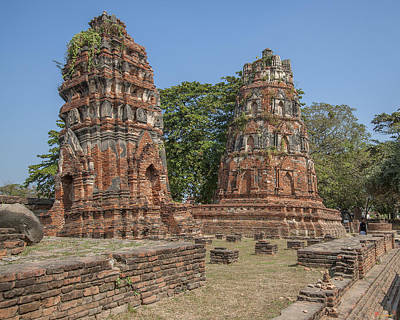 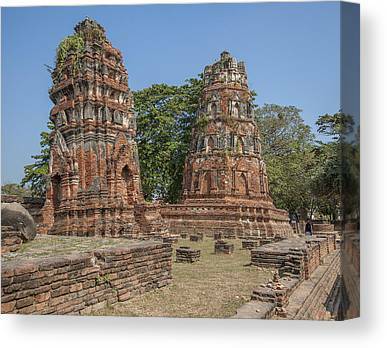 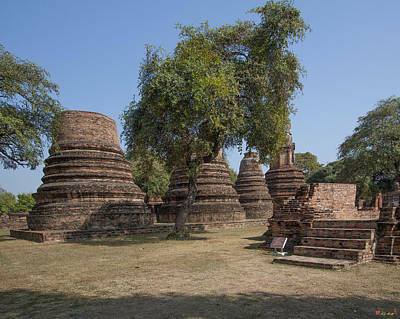 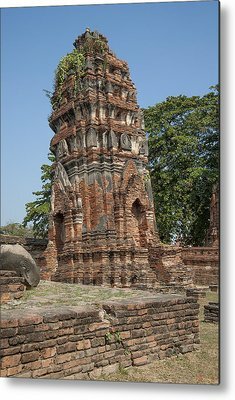 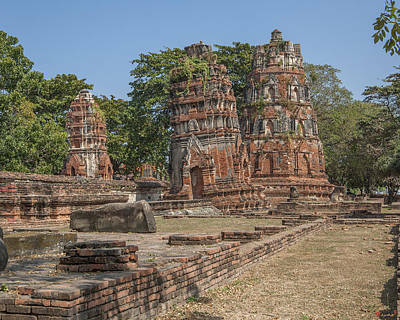 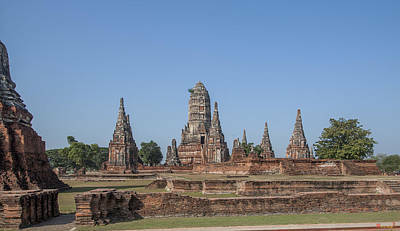 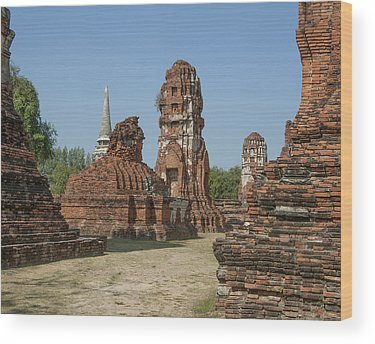 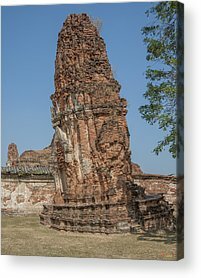 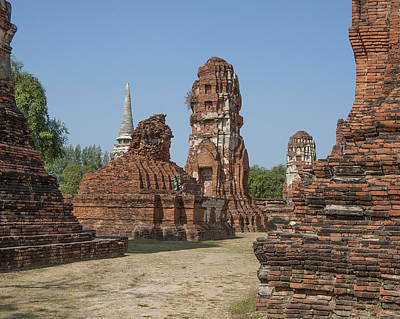 Over succeeding centuries, many temples were constructed until Ayutthaya was sacked by invading Burmese in 1767 A.D. 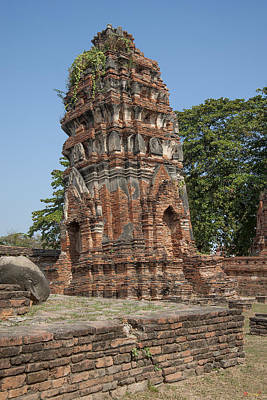 The invaders removed the gold that had covered many Buddha images as well as other decorations in the temples. 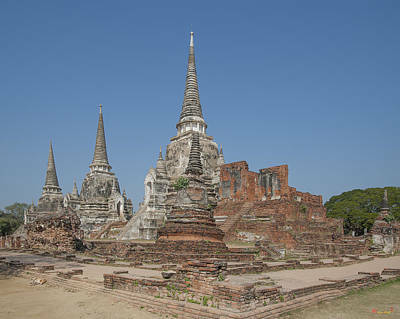 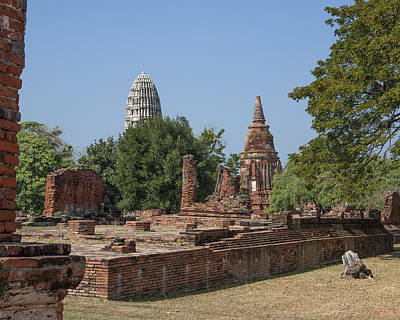 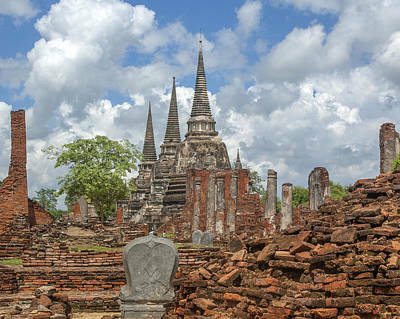 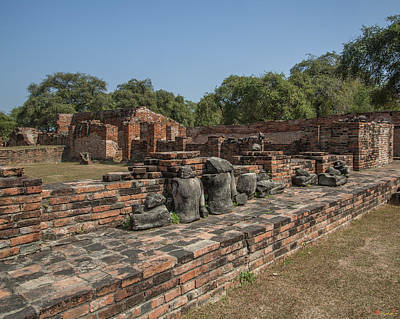 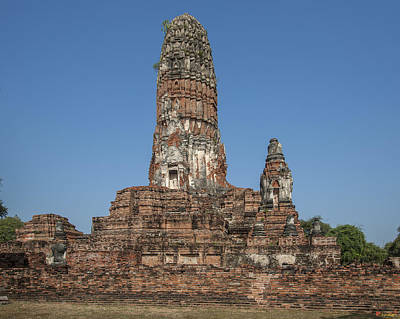 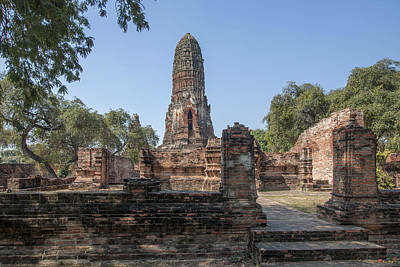 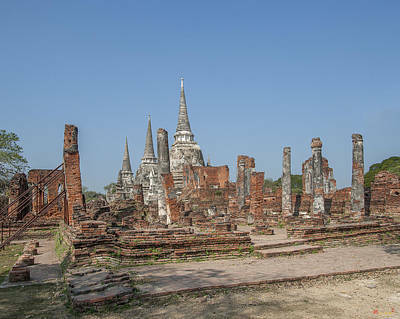 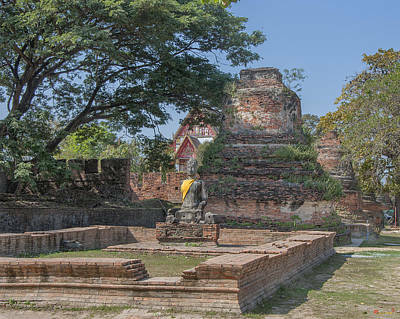 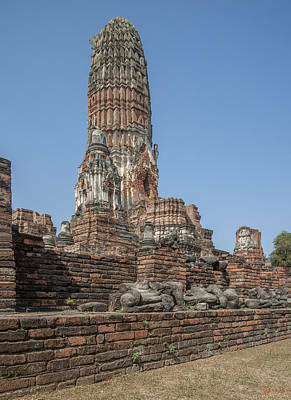 Most of the temples, as seen today, are in a state of ruin as they were neglected after the sacking of Ayutthaya. 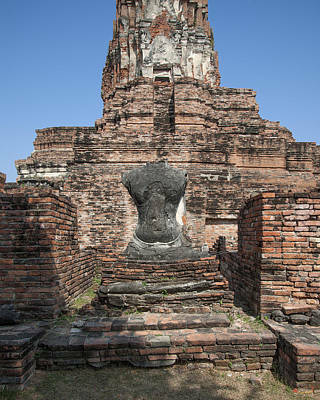 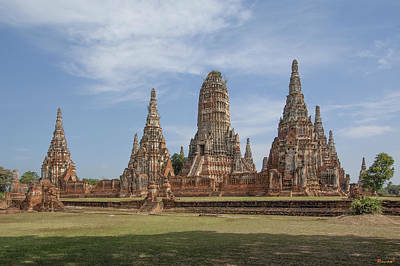 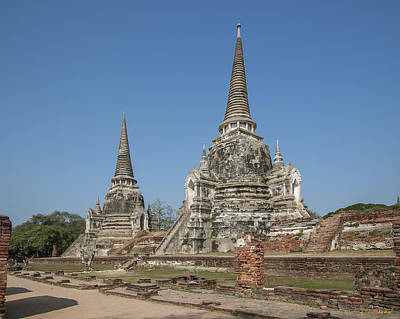 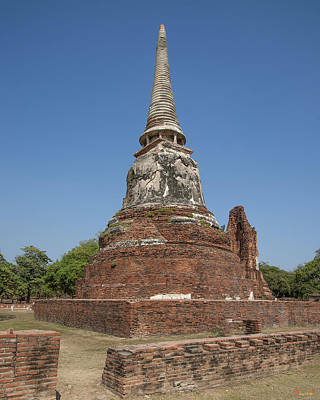 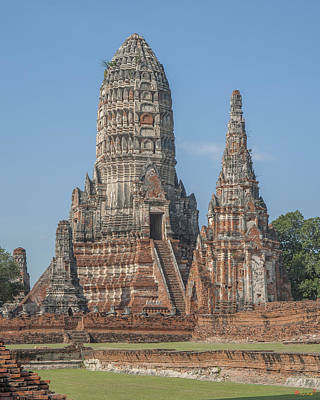 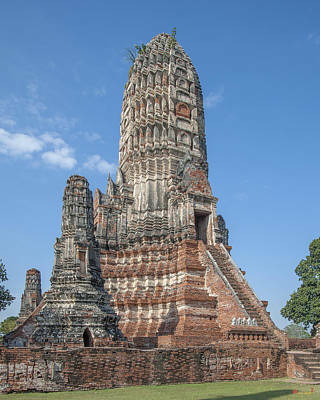 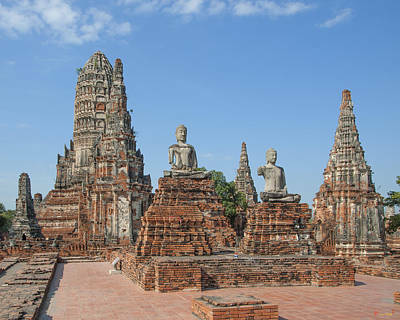 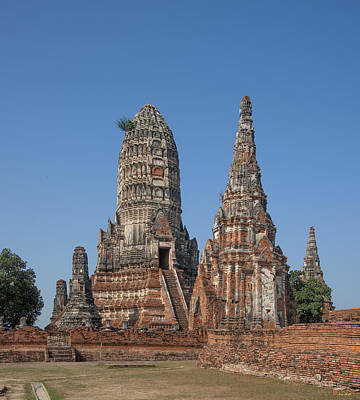 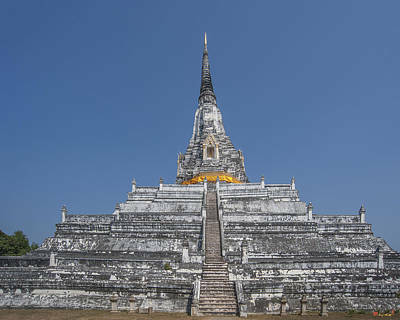 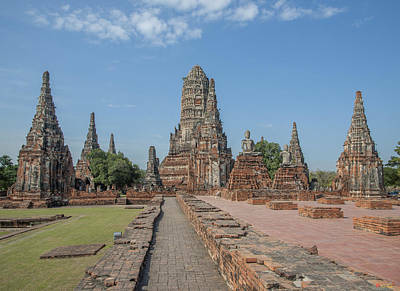 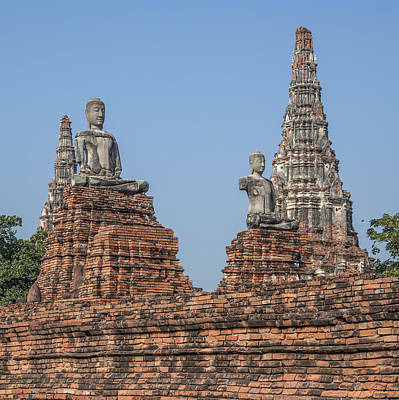 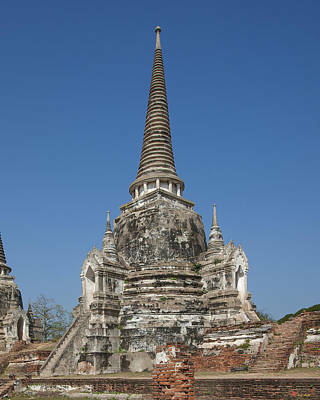 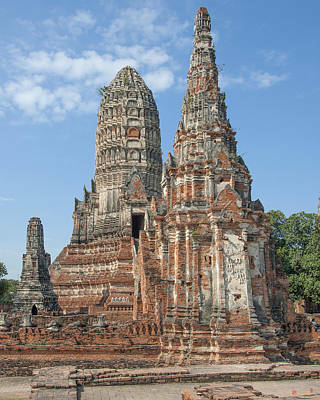 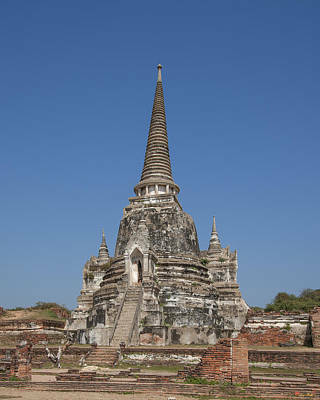 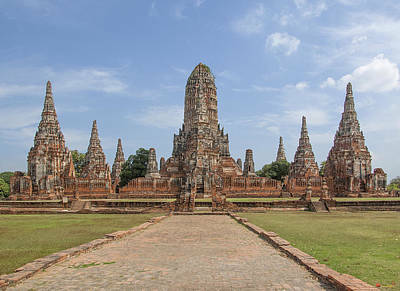 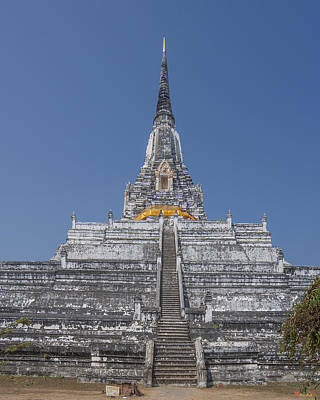 The temples have now been stabilized and Ayutthaya serves as a historical monument for the Thai people.